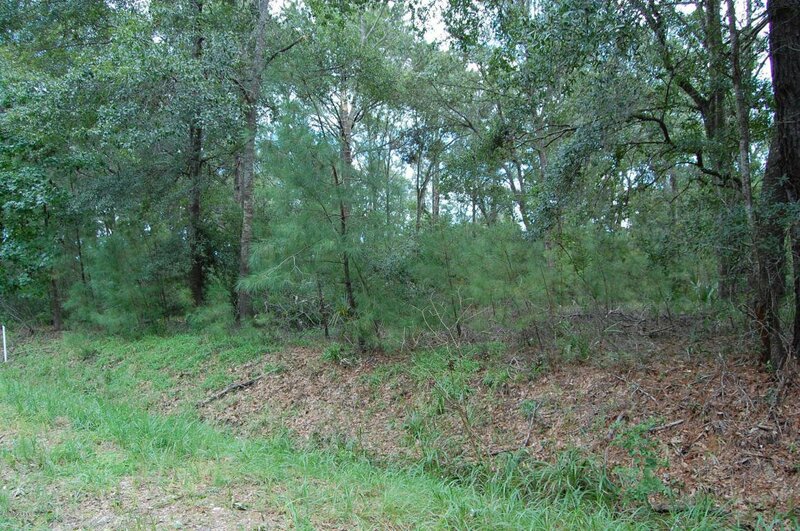 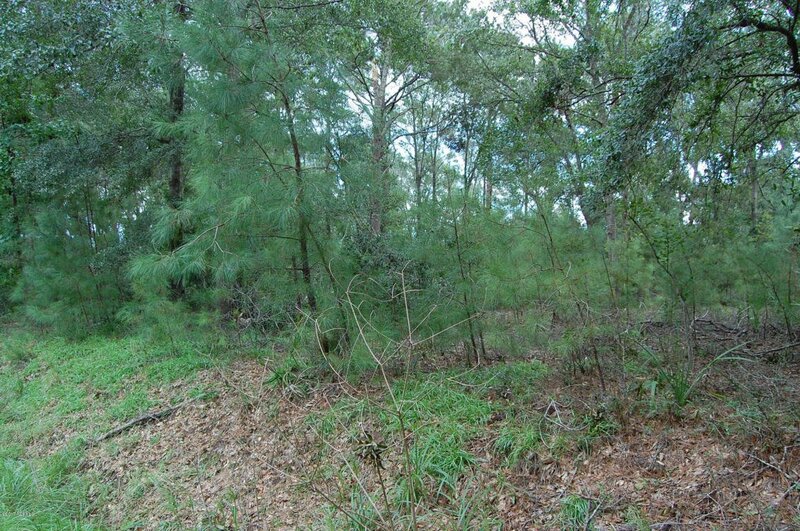 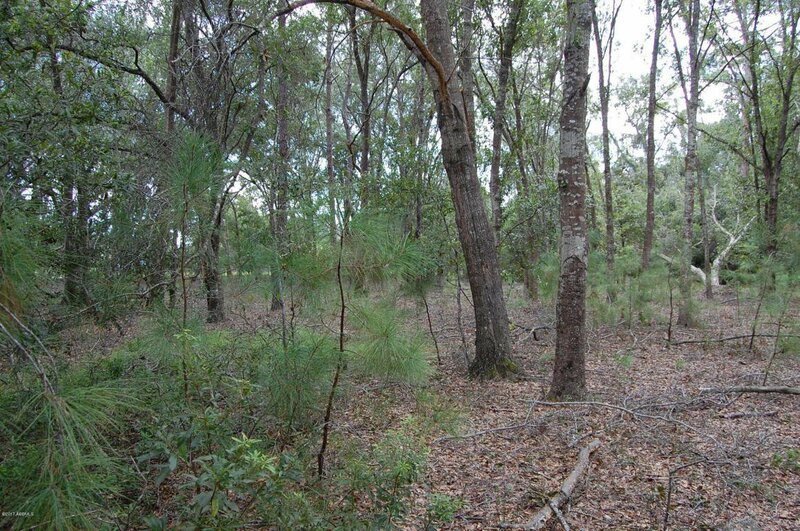 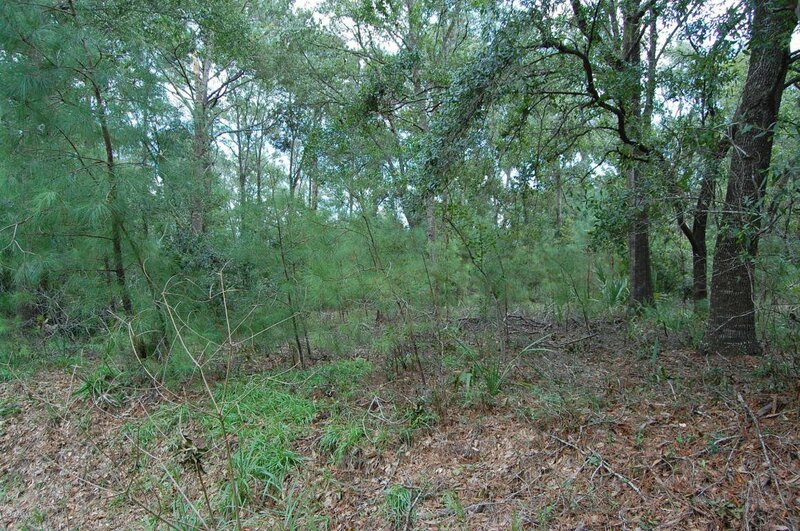 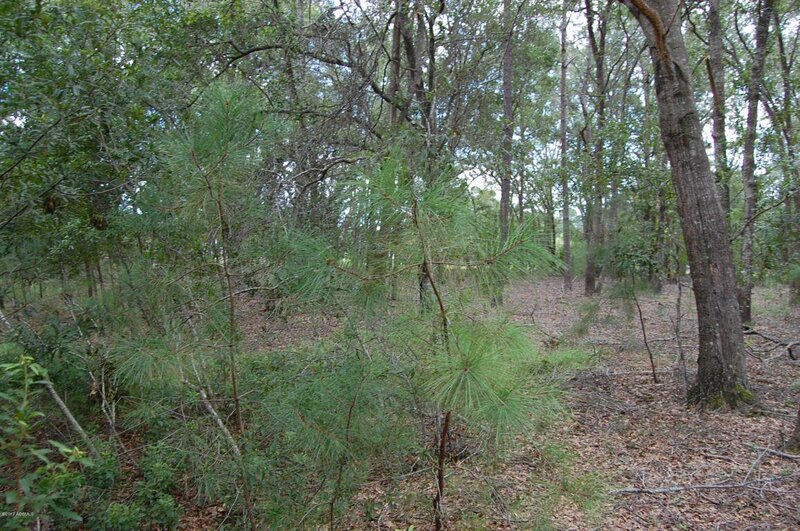 Nice one acre residential building lot on Coosaw Island. 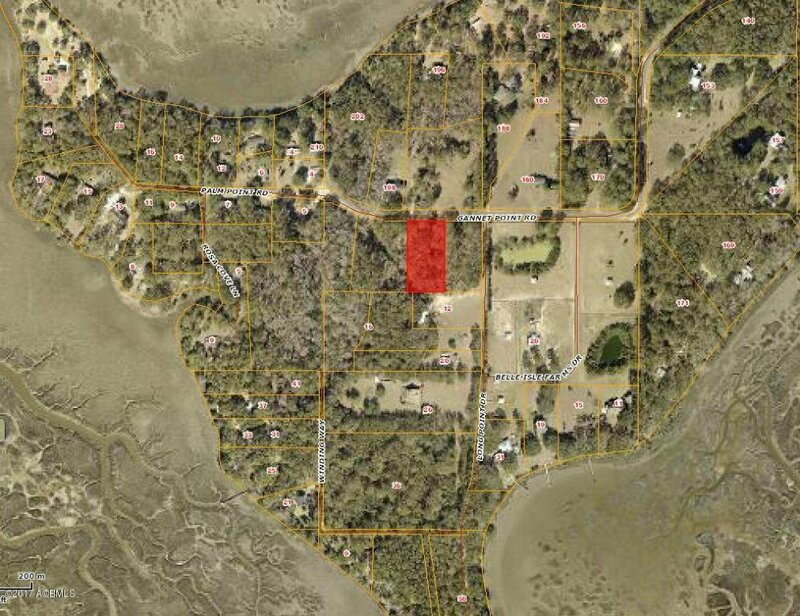 And easy access to Lucy Creek Beaufort County boat landing. 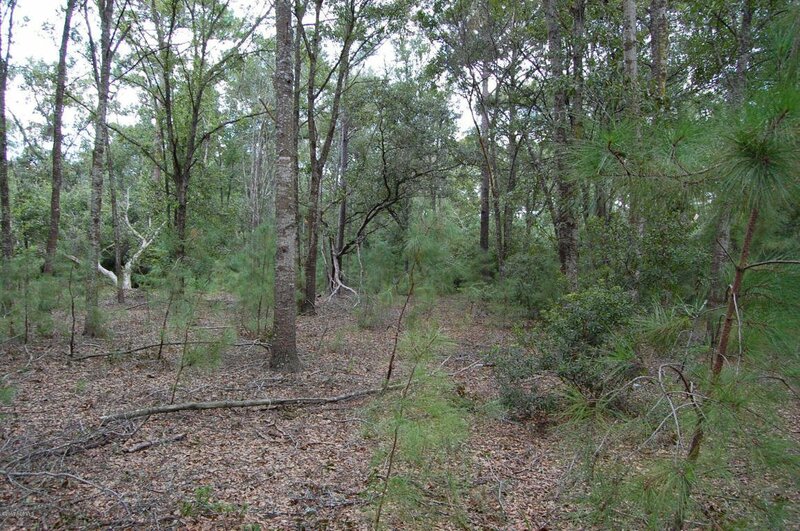 This material is based upon information, which we consider reliable, but because it has been supplied by third parties, we cannot represent that it is accurate or complete, and it should not be relied upon as such.